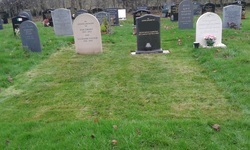 Cutting, edging, seeding, strimming, scarifying, aerating lawn treatments. 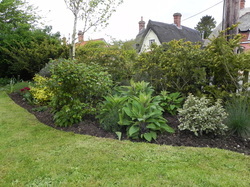 Planting, weeding, maintaining beds, pruning. 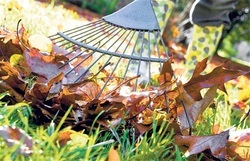 Leaf clearing, snow clearing, strimming, overgrown gardens, rubbish, ground preperation, rotivating. 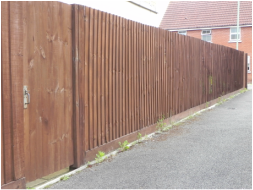 All types of fencing repairs, treating. 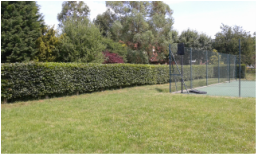 Block paving, brickwork, decking, drive's, fencing, furniture, path's, patio's, walkways. If you require a service that is not listed, it does not mean that we do not do it. 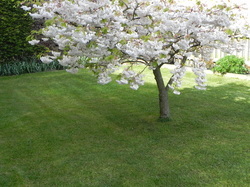 Please contact Oakwood Gardening Services to discuss your requirements with us.